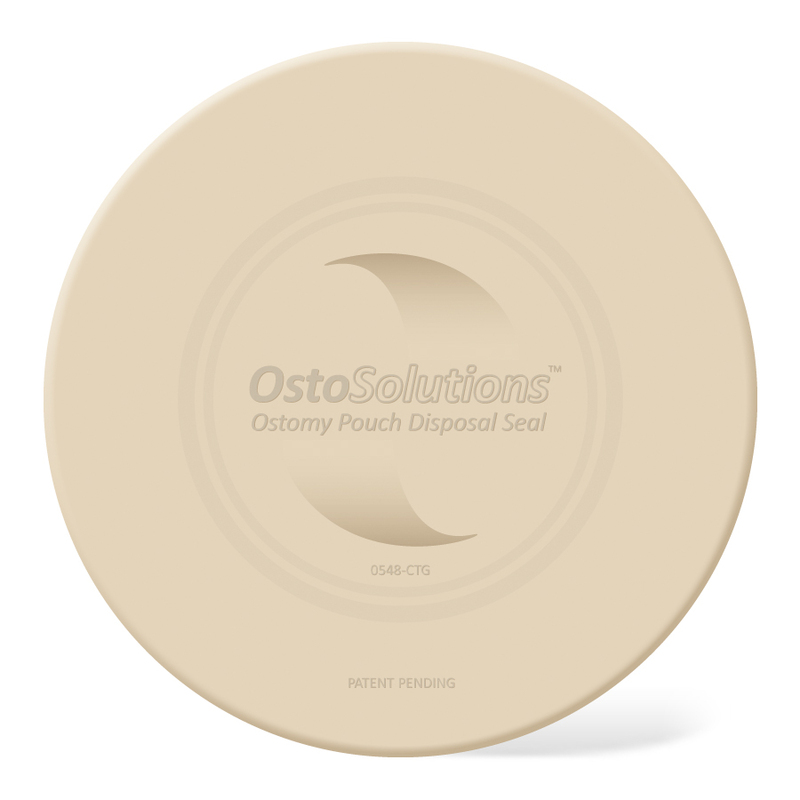 Welcome to the first blog from OstoSolutions, makers of the patent-pending Ostomy Pouch Disposal Seal, the only method on the market today that seals the contents of used ostomy pouches in a 100% odor-proof, highly sanitary manner. The inventor of the Seal, Johnnie Cason, was inspired by his own experience as a person living with an ostomy. He then assembled a team of savvy experts to launch OstoSolutions, in order to share his discovery with the ostomy community, believing that everyone should have access to a better quality of life, free from the odor concerns that prevent so many from fully pursuing activities that they love. I’m Dom Paratore, the president of OstoSolutions, and I’m excited about sharing some of the feedback we’ve been receiving from users of our Ostomy Pouch Disposal Seals – and hearing “ostomy won’t stop me” stories of inspiration from our fans! We created the Ostomy Pouch Disposal Seal to meet exactly these sorts of challenges – to enable ostomates get back to the active lives they enjoy, free of the pouch disposal odor concerns that make so many ostomates feel trapped in their homes. 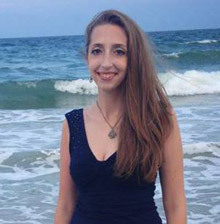 Tell us your story about how you don’t let your ostomy stop you! Drop me a line at info@ostosolutions.com – I’d love to hear from you, and feature your story in a future post.